With warm weather upon us, we are seeing plants, shrubs, and trees flourishing with green and flowering in the valley. Rain is falling in small spurts and snow melt is still a factor, but we all know that this does not last and by the end of the summer fire danger is always a concern and lawns and native grasses lose their green beauty for a less favorable yellow/brown hue. That is why watering your lawn is crucial during the summers here in Wyoming if you want to keep it lush. Doing so manually can be non cost efficient, ineffective, inconsistent, and time consuming. Having an expert installed irrigation system will save you money, water evenly and your lawn will never miss a watering leaving it near perfect. The healthy, green, flourishing lawn you have always wanted is what a professional irrigation system will give you. These systems are the most effective way to guarantee that your lawn gets the precise amount of hydration it requires and does not get drowned out by over watering. Time: Save yourself time with an irrigation system that is programmed to to work on it’s own schedule that is ideal for your lawn. Spend your time doing what you love rather than manually watering your lawn. Money: Save money through the efficiency of your system. An irrigation system will pay for itself before you know it and the benefits will outweigh the installation cost quickly. Water: Save water through an ideal watering schedule and optimal dispersion of water. Don’t Over Water! And Definitely Don’t Under water! Under watering will become obvious as your grass wilts discolors and is crisp like straw, the grass does not quickly bounce back after being stepped on. 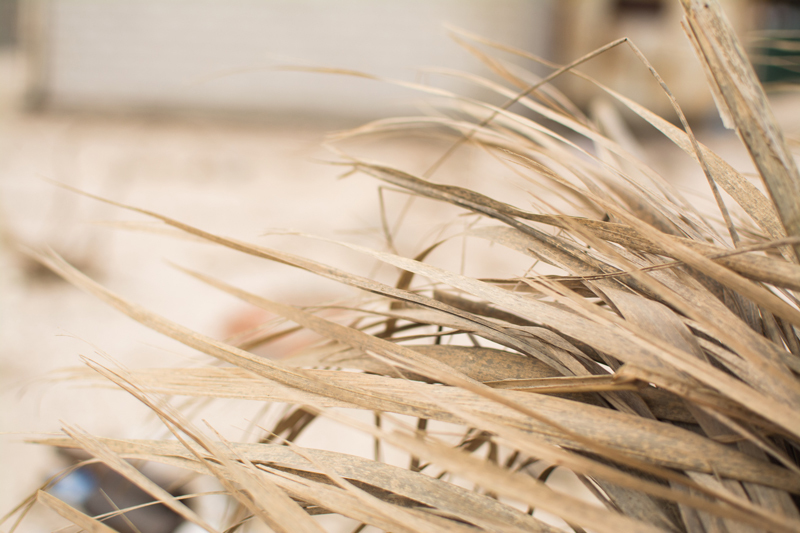 On the flip side over watering will result in a soggy yard and grass blades to become limp and wilt, you may also notice the need to mow your lawn more frequently because of thick thatch growth. Excessive amounts of water on your lawn can create a breeding ground for diseases such as rotting in areas that do not get enough water, root rotting, moss that will take over, powdery mildew and brown patch lawn disease. 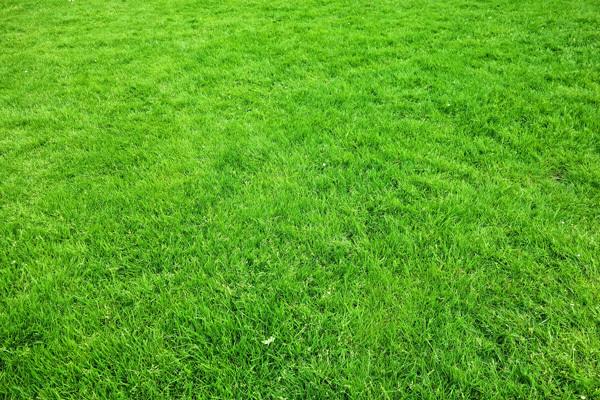 Ideal signs of a great lawn include having an even green or dark green color throughout, grass blades that bounce back instantly after stepping on them. Other signs include even thatch at the soil level and blades having fairly even thickness throughout the lawn. 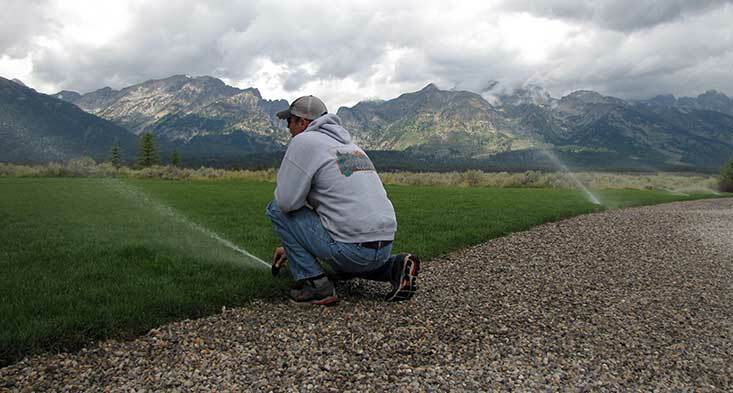 South Park Landscaping’s expert irrigation technicians will set you up with a system that will keep your lawn lush all throughout the warm seasons. We don’t stop there either we provide ongoing maintenance to winterize in the fall, activate in the spring and provide repair and troubleshooting services. Not to mention that if you are in need of a retrofitting or expansion of your current system, we have you covered! Give us a call today. 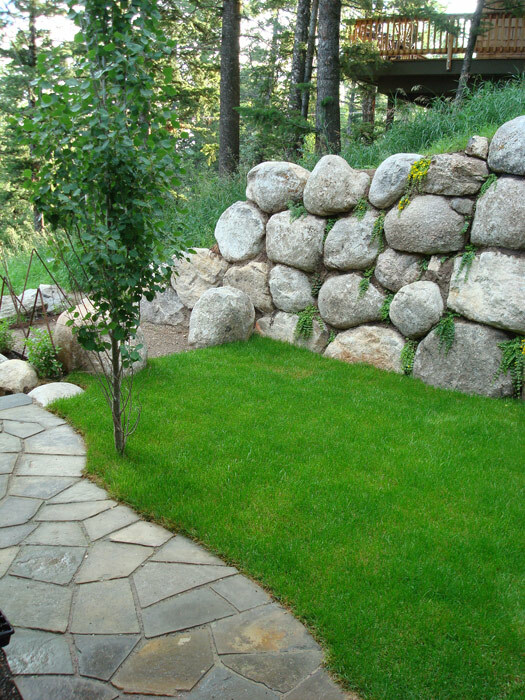 This entry was posted in Landscaping Blog on May 17, 2018 by gliffen.